On the bottom of the page is Racinglinks. 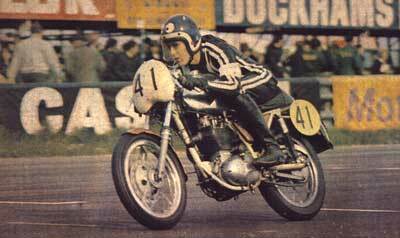 The works B50 road racer ridden by Bob Heath won the first round of the Shellport 500 Championship at Mallory Park. 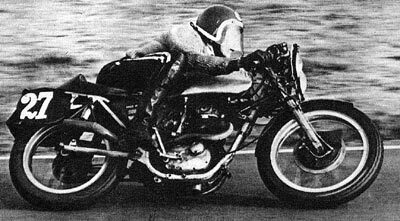 It had a output of 45 bhp at 8000 rpm and a total weight of 109 kg. 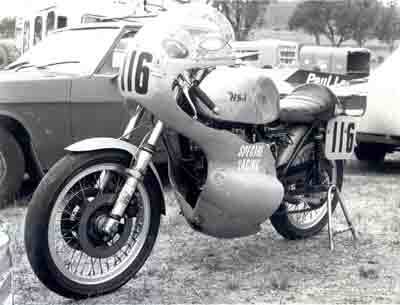 Bob Heath works BSA B50. 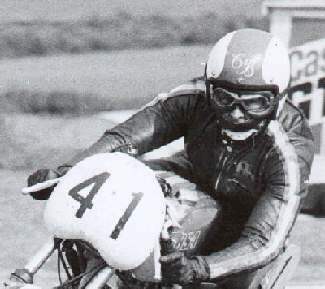 In May a part-factory sponsored B50 ridden by Clive Brown and Nigel Rollason in the 500cc class of the 500-Mile Grand Prix dÉndurance at Thruxton, finished 8th overall. They completed a total of 201 laps, eleven laps down on the winning Trident. 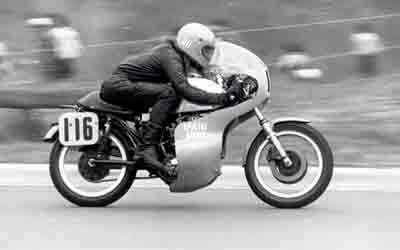 Clive Brown on an Mead & Tomkinson (M&T) B50 at Thruxton in 1971. Photos from Paul Wilkingson. UK. 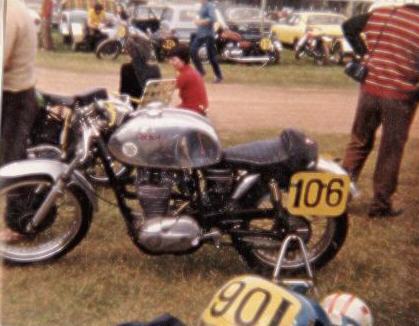 was taken just before the start of the 1971 Thruxton 500 mile race. Racing Manager of the SHELL PETROLEUM COMPANY !! 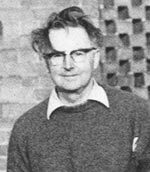 Michael Tomkinson in mid 1970. Michael Tompkinson said that long distance races are won by staying OUT of the pits. Every single second when stopped in the pits, is 88 feet lost to the opposition on the track. Even if you are only averaging 60 miles per hour !!! sump plate and extend the pickup pipe. This allowed the pump to pump just oil and not pump oil froth as well. 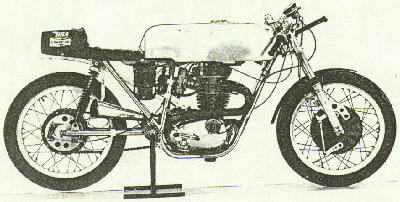 The Tomkinson BSA's had both the gearbox and primary chain lubricated by the engine oil. and breather pipes led to an oil separating tank which allowed oil to drain back into the engine. So just by keeping the oil tank topped up during pit stops enabled complete lubrication of the whole engine. That same year they won the 500cc class and finish second overall splitting the two leading 750cc Laverdas at the 24-Hour race in Barcelona. 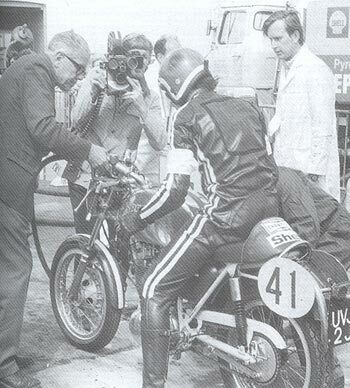 At Bol dÓr at Le Mans during September they led the 500cc class until the 23rd hour. Nigel Rollason on an M&T B50 at Bol dÓr in 1971. Front brake trouble slowed them down to second place in the 500cc class and 8th overall. At Barcelona when Roger Bowler and Nigel Rollason was sharing the saddle they won the Production Machine class and finished fourth overall, they was the highest placed British bike. The two works John Player Norton Commandos had retired during the night. At the 24-Hour Coupe dÉndurance at Spa Belgium. Lapping consistently at over 100 mph Clive Brown and Phil Gurner finished seventh place overall. Nigel Rollason. Thanks Nigel Rollason for the Photo. 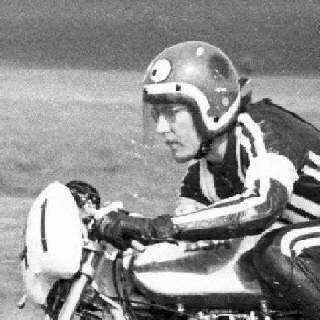 Nigel Rollason and Bernard Berger won the 500cc class at Barcelona. In June Phil Gurner created a sensation on the Mead & Tomkinson bike at the Isle of Man. He broke the 500 Production TT lap record at 95,66 mph with a four year old bike. But the dream was short-lived. Phil was leading the race when he crashed at Ramsey Harpin. Phil continued the race, after several pitstops, and finished 12th at 87,37 mph. Ex-M&T bike. Thanks Peter R Cartledge. Melbourne Australia for the photo. 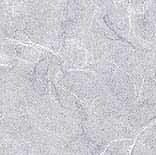 These are the photos of the Mead & Tomkin B50. I have heard this is the one that won at Barcelona. The bike is in Victoria somewhere and I haven`t seen it for a number of years.